Vaping has become an alternative to smoking traditional cigarettes. The CDC reports that one in four high school students are vaping and more than 9 million adults vape regularly. 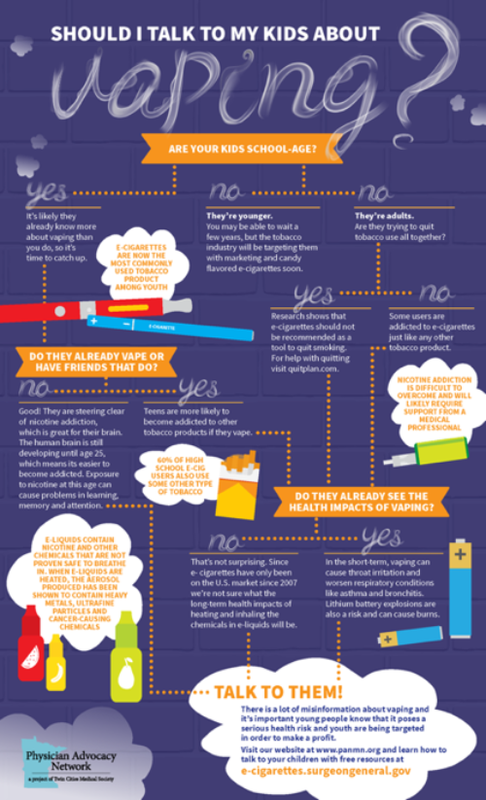 For additional information on vaping and the effects of it, review the following links. 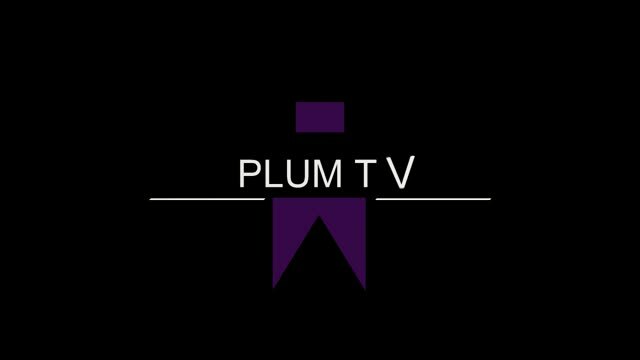 Plum High School has begun talks with each grade level to touch on points of addiction. 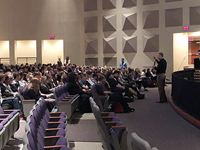 Mr. Tim McDowell, MSW, LCSW, Clinical Director, New Freedom Recovery Center, spoke with our ninth graders at PHS about his experiences with addiction and how students can avoid such pitfalls. PHS students created this valuable PSA on vaping. Viewer discretion advised.